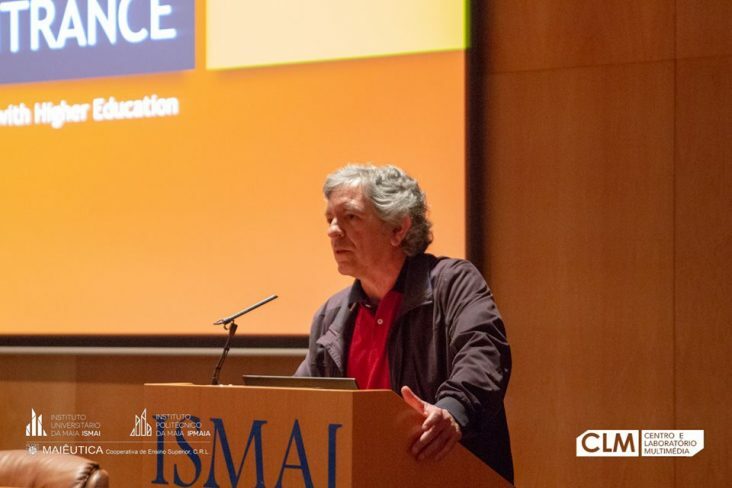 ISMAI/IPMAIA organized a public presentation of ENtRANCE project to CSOs on 29.5.2018 in Maia, Portugal. The invitation was sent to numerous organizations in the North region. More than 60 inscriptions were registered, representing around 40 organizations.